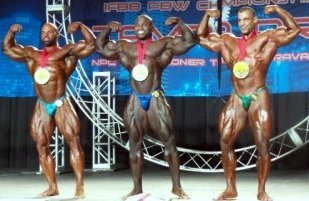 IFBB Toronto Pro 2016 Ergebnisse Bodybuilding IFBB Pro Men 1. Nathan De Asha 2. Maxx Charles 3. Fouad Abiad 4.